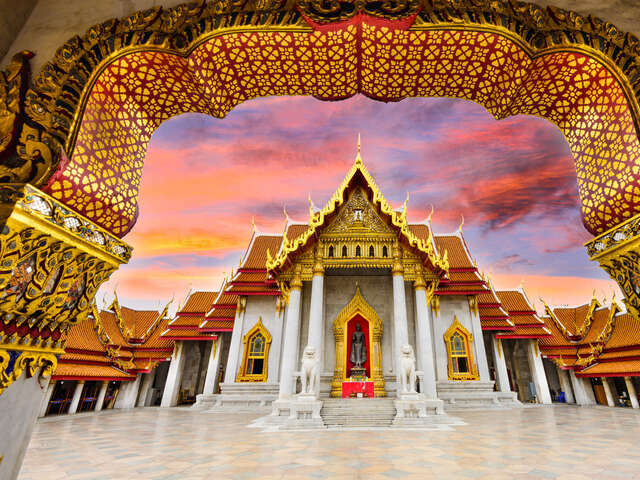 Earlier this year, ‘The Travellers’ Choice Destination Awards were announced and Bangkok came in 4th in the Asia Awards for the second year running. Congrats Bangkok! Asia’s top destinations of Siem Reap, in Cambodia, Hanoi in Vietnam, Ubud in Bali and Bangkok also scored high in TripAdvisor’s World Rankings coming in 5th, 8th, 10th and 15th, respectively. Are you interested in visiting Bangkok or maybe somewhere else in Asia? Give your UNIGLOBE Travel Specialists a call today and ask about the latest travel deals.